The fastest growning leadership skills training and soft skills training programs in FL and nationally! We can also help you develop a custom program to meet your specific organizational needs. 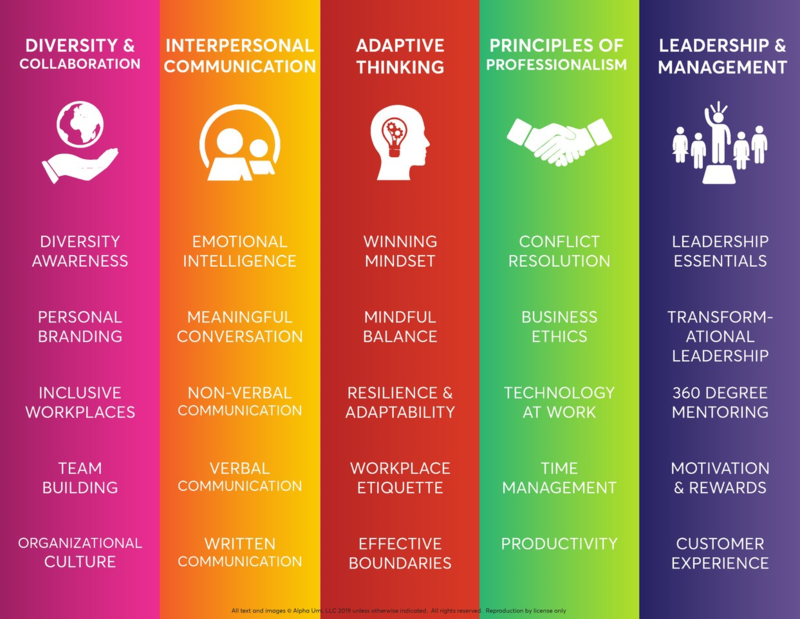 These 25 competencies align with NACE . 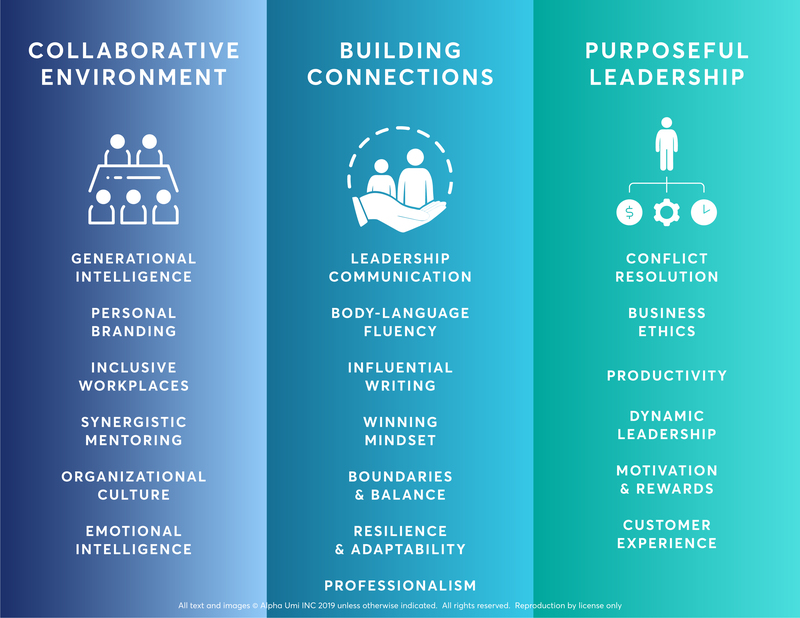 The National Association of Colleges and Employers has defined a superset of competencies for soft skills. We align with their competencies. We partner with Credly to provide a verified digitial credential. There is a small annual fee to keep your badge after your initial year. We will train your facilitators and certify them to provide the program per the terms of our license agreement. 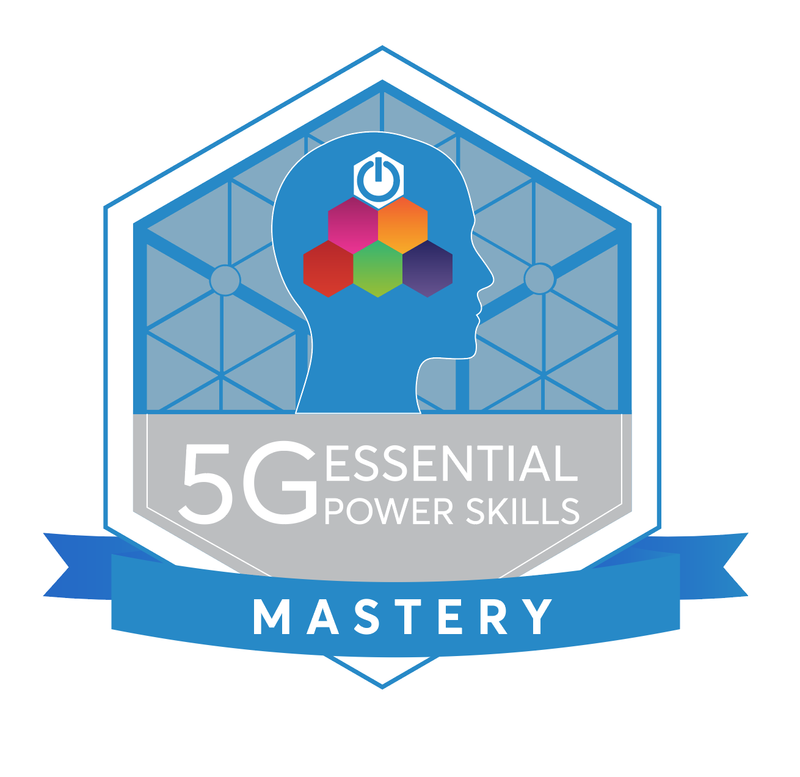 Candidates will first complete either the 5G Power Skills or 5G Leadership Skills program and earn their Mastery badge. Then they will be invited to attend a train-the-trainer workshop for the rest of their training. They will need to be affiliated with an organization that has a valid license agreement with Alpha UMi Inc.
Facilitators require annual recertification to stay current with the product. 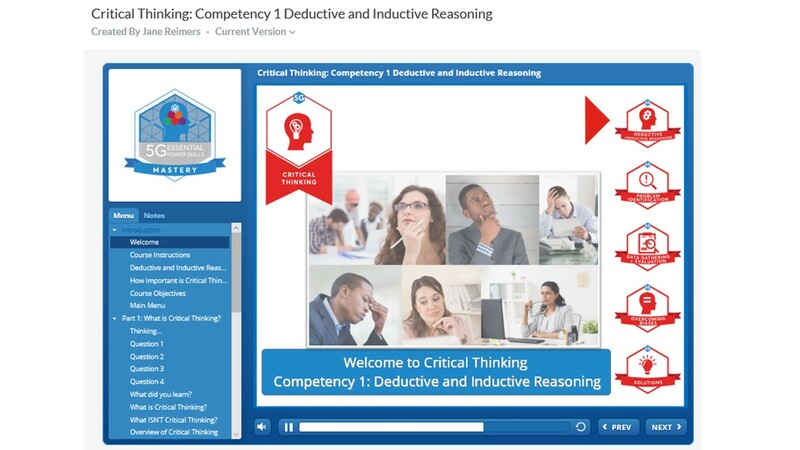 We have a 5-workshop program on Critical Thinking that is fully on-line. Contact us to get signed up! In development and available later in 2019! 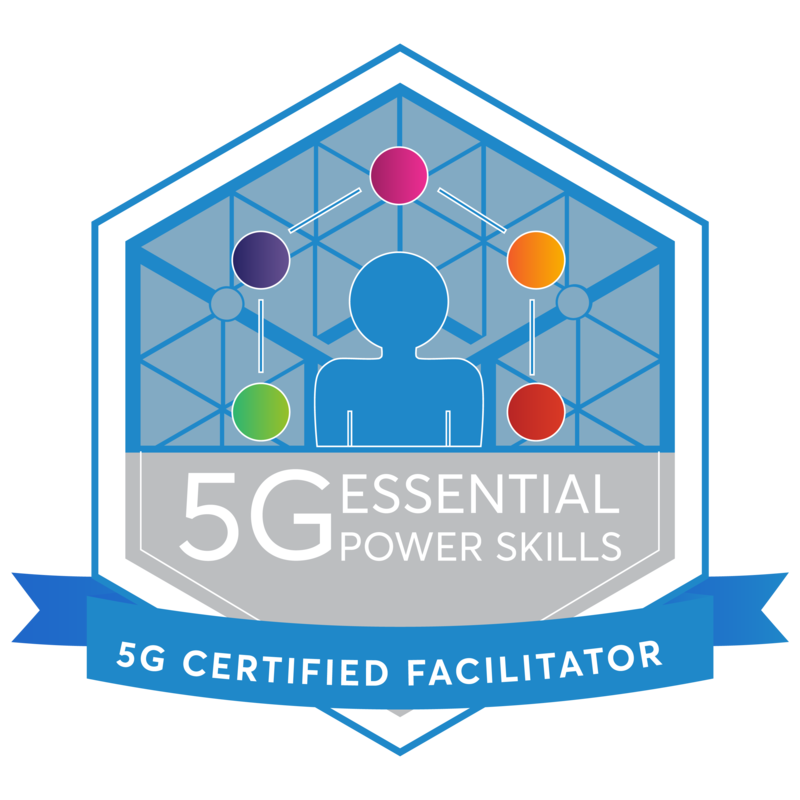 Contact us to find out how to have your organization be a 5G Power Skills organization! Copyright © 2019 Alpha UMi Inc.